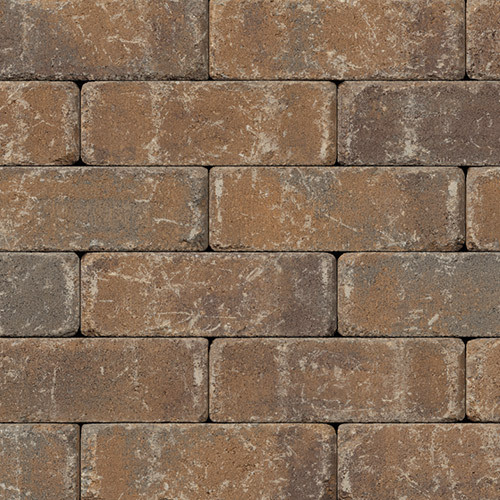 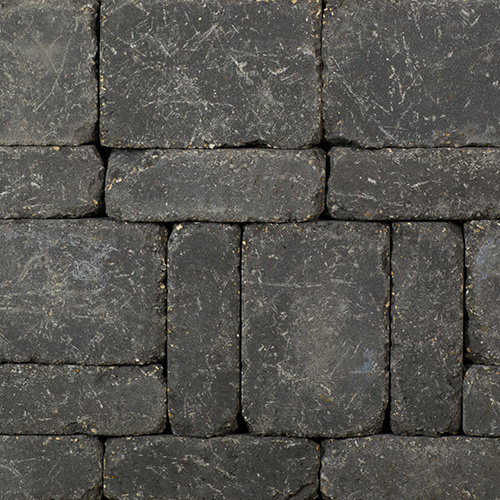 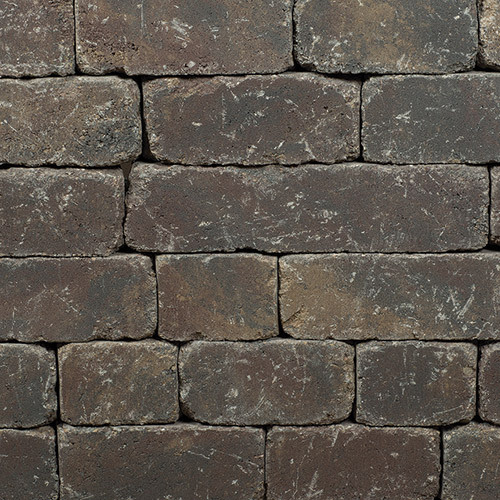 Weston Stone™ is a unique block used in creating freestanding walls or stone fences under 2.0 ft in height. 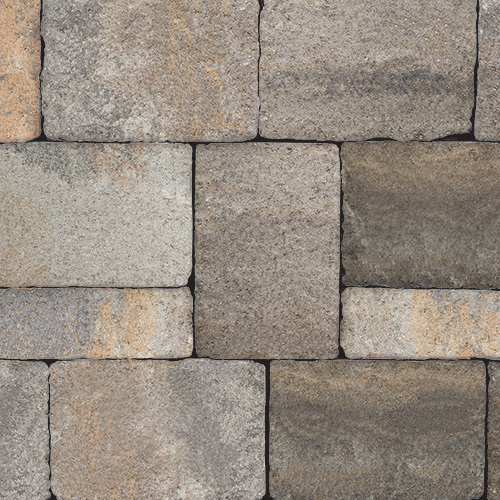 This stone can also be used to construct pillars, benches and fireplaces simply by changing the orientation of the stone. 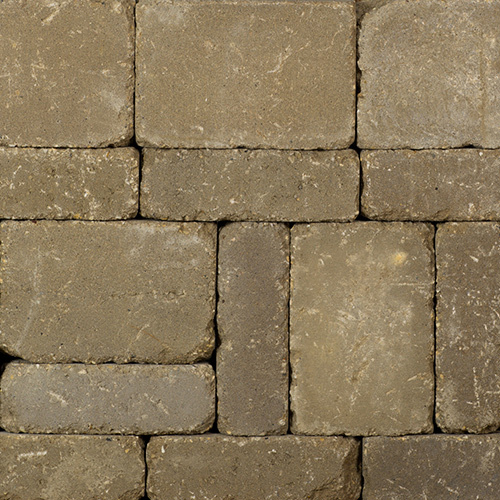 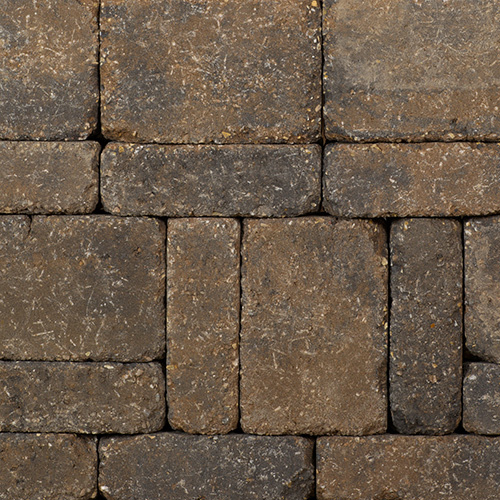 12 x 8 x 4"
16 x 8 x 4"
3-Piece Modular Units only available at Belgard Authorized Dealers. 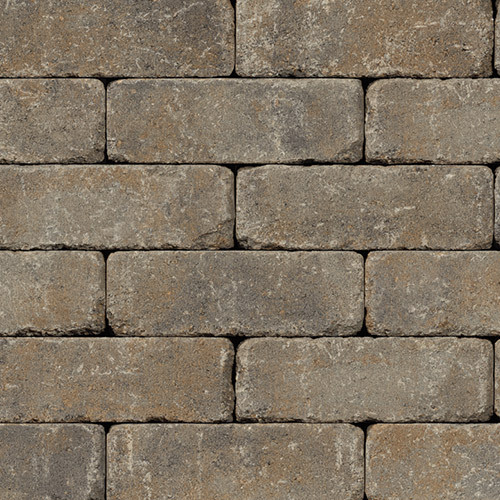 For complete Weston Stone Technical Specifications, download the information sheet.